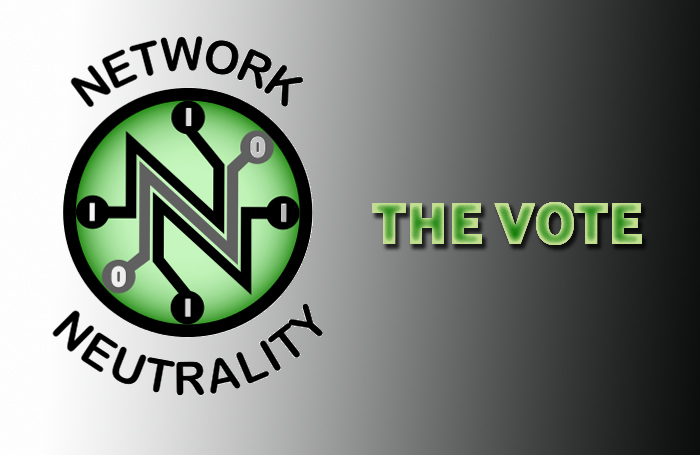 Yesterday we told you about the FCCs net neutrality vote and its consequences on the future of free internet. The votes have been cast and though this is not the final word, it will begin a period of massive discussion on the issue which will go on for the next 4 months. The proposal invites comments on a variety of proposals from all stake holders and the public in general. Public comment period will happen in two phases. The first phase which will run for 60 days till July 27th will be the comment period. After this will begin the 60 day second phase which would be a response to the comments. All comments will be in public domain. Setting up of fast lanes is not exclusively discouraged in the proposal. The most contentious issue has been the issue of “paid prioritization” or setting up of fast lanes which is not exclusively discouraged in the proposal. The Internet Association, a trade group representing Google and other Silicon Valley giants, reinstated their belief that any kind introduction of a fast lane on the internet would lead to a dangerous precedent for the future of the internet. 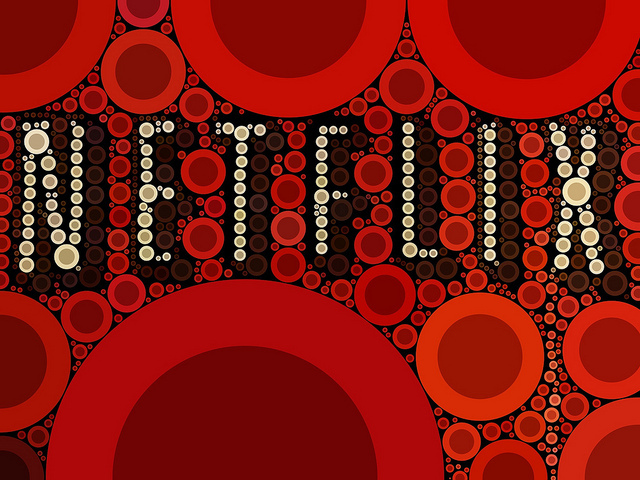 Netflix had recently cut a deal with Comcast for faster access to its consumers. They officially stated that they have no intention of being a part of any “pay-to-play” initiatives and they completely support the net neutrality principle. By getting the internet under a Title II classification, it will become a public telecommunications utility thereby will be completely under FCCs regulatory controls. This will potentially help keep the internet free and open for a long time to come. Only the telecom companies, Verizon and Comcast claim a title II classification will lead to uncertainty in the market, loss of investment and jobs, which has been their obvious rhetoric for quite a while. These companies with their massive capital are capable of innovation in making the services more viable for them and the public, they would rather eye massive profits. 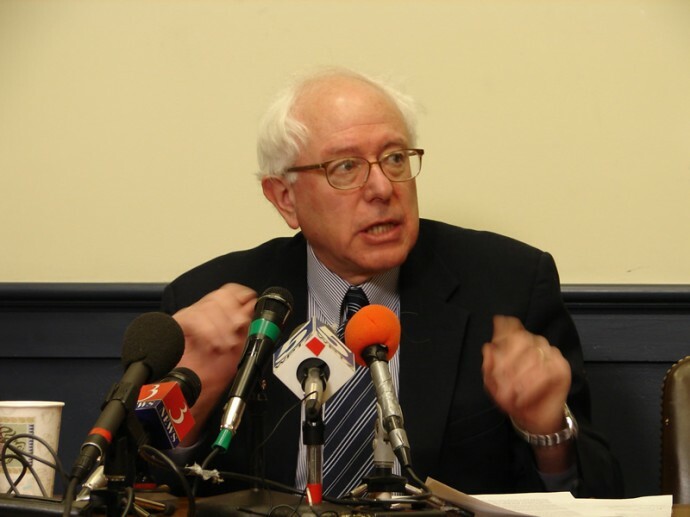 Senator Bernie Sanders who has been one of the fiercest supporters of net neutrality immediately delivered 19,000 comments on the issue. The proposal also plans setting up of a public Ombudsman for investigation into discriminatory actions by the ISP’s. The Republican commissioners of the five member board were vocal in their opposition to the plan. They stated that FCCs doesn’t have the legal authority to decide on the issue and it should be referred to the US Congress. This would be a really bad idea because the US Congress is infamous for being extremely polarized and is extremely inefficient in law making. Even a draft bill would completely bar FCCs authority over the issue. So what might get done by the end of this year can take forever in the House of Congress. The commission made it clear that it wants to get the rules in place by the end of this year. Right now you can ask your American friends to make their voices heard and ask them to raise their voice for a free and fair internet.